Company blogs are one of the most effective ways to forge an emotional connection between your target audience and your company brand. To get the most out of your business blog, it is important to know how to put out the right signals in every post to support the qualities that make your brand unique. No business brand is cut from the same cookie cutter pattern. 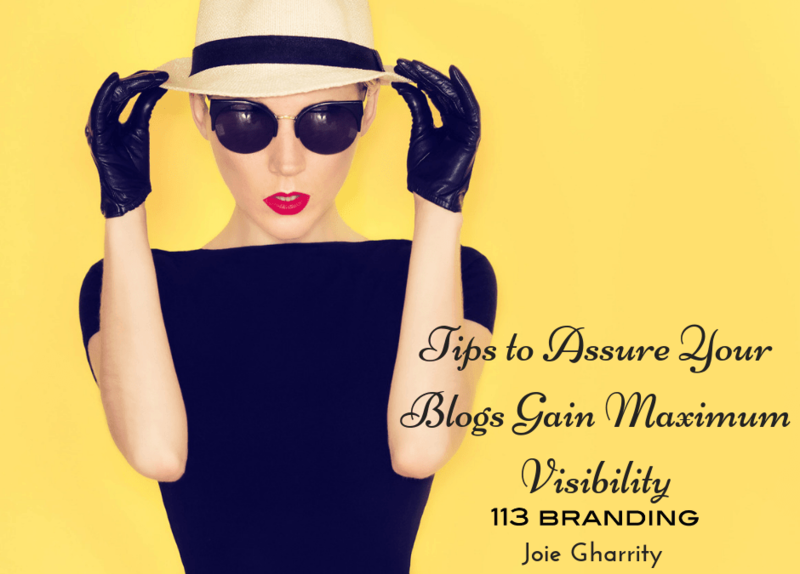 Here, are the most important tips to follow for making sure that your blog post allows your one-of-a-kind qualities to shine through so that your brand achieves the visibility it needs to reach higher levels of success for your business. One of the first things that your audience will notice about your blog is its presentation. Therefore, you will need to carefully consider the overall layout of your posts along with the style of typeface and images that you will use in each post. 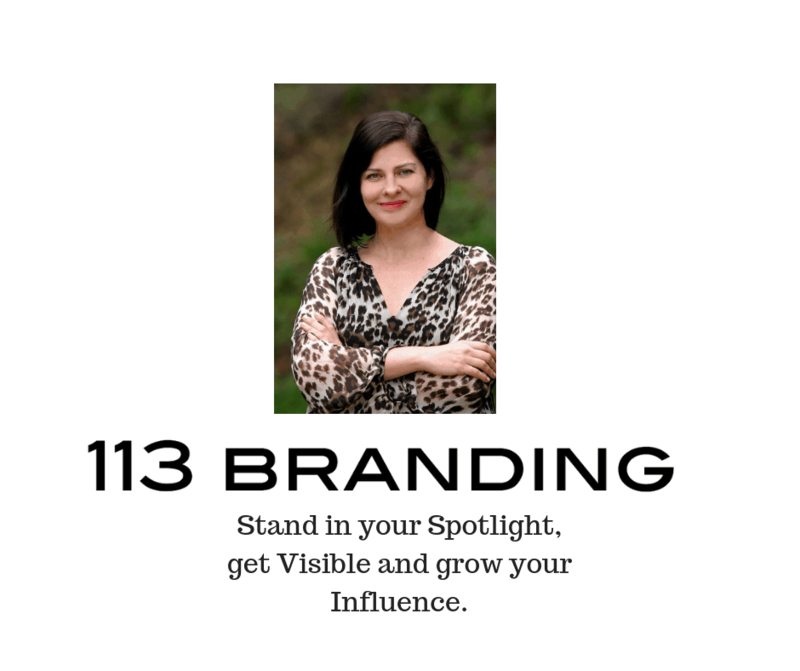 Be sure that each component of your layout supports your brand. Is your brand focused on sophistication and vintage appeal? Then, consider using black-and-white photographs. Alternatively, bright colors and lots of graphics can appeal to a trendier audience. To keep your audience reading, it is important to make sure that your brand’s personality shines through in every blog post. This often begins with selecting the correct writer for your blog. Consider if you desire one voice to generate continuity or a team of writers to create diversity. Then, aim to develop a writing style that will give your brand a voice that is recognizable and familiar every time your audience delves into your blog. When building your brand, consistency is key. While personal bloggers may post whenever they feel inspired, it is essential for a company blog to provide regular posts to keep your audience returning. A regular schedule of posts will also establish your brand as dependable and credible in your audience’s eyes. Whether you post weekly or daily, try to stick to a schedule that works for your brand while ensuring that your posts are always full of up-to-the-minute information that will keep your customers in the know. Once you have established your blog, be sure to review it regularly to determine if anything needs to change. As your brand evolves, each element of your blog should also demonstrate the development. Finally, be sure to make each post easy-to-read and full of new ideas that resonate with your audience while building an emotional connection that will take your brand to the leading edge of your industry.